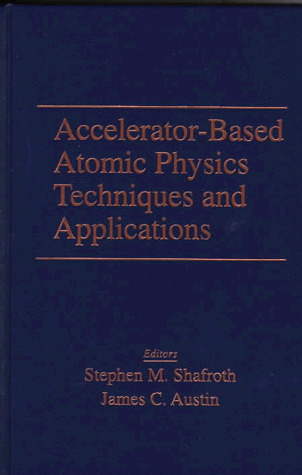 This work provides an overview of the instrumentation and experimental techniques currently in use in the field of accelerator-based atomic physics, and a discussion of their application to problems in atomic physics. This field has contributed much to the understanding of atomic structure and processes, and to other areas as well. The book includes some discussion of potential technological spin-offs and anticipated future developments. It is intended for professionals working in atomic and molecular physics, both in industry and academia.